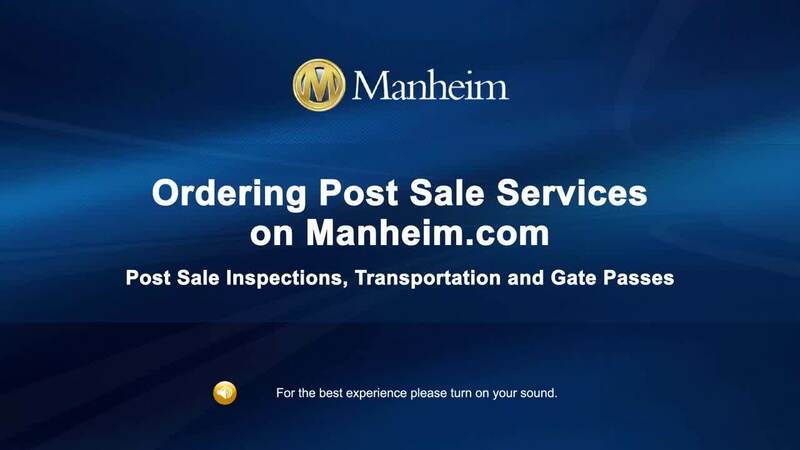 From the My Manheim menu, click on Profile link or click on your name at the top of the screen. Under Account, select the account you want to manage. Your authorized account holder must contact yourbank with Manheim account IDs. 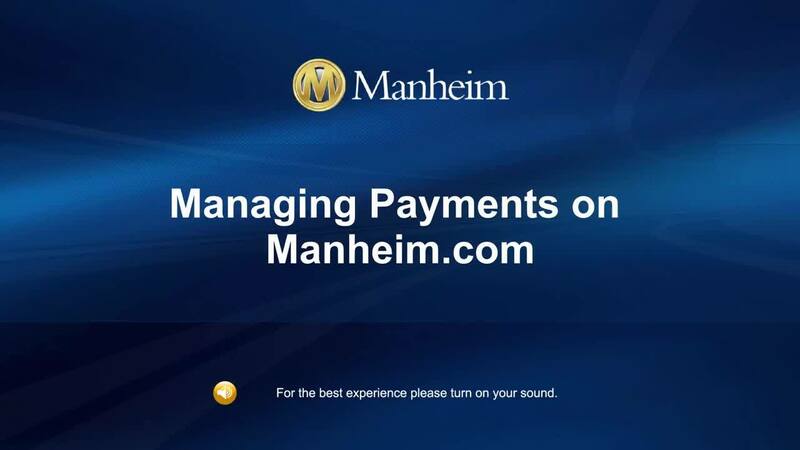 Click the link http://go.manheim.com/ACHdebit for important setup information. Payments are processed at the end of each business day for all payable credits. 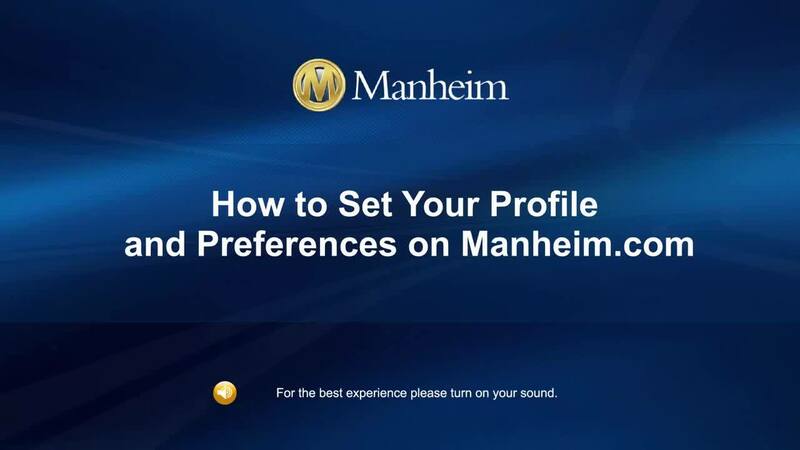 In order to change this preference, you must have Manheim.com administration rights with the company you represent. 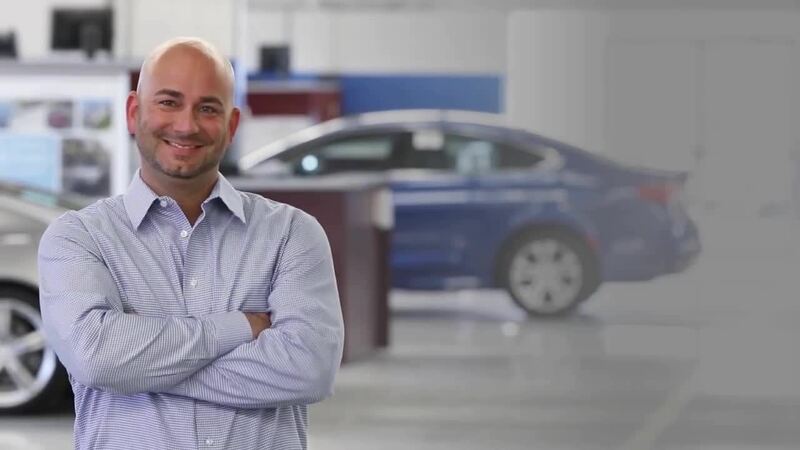 For any questions or issues, please contact Manheim Client Care, your local auction or an appropriate individual at your company. Under Notifications, you can set your payment notifications.